This Berry is considered a mirage. It was said to be so strong that it had to be abandoned at the world's edge. 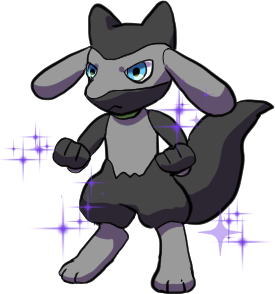 A medium-sized Grass-type Gem. Visit Ravyne at the Wishforge to convert it into 10 normal-sized Gems. Just a Payapa Berry merchant looking for fun! 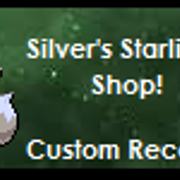 Mao, if I were a staff member, I bet my title would be "Snarky Eeveeshifter", or somethin I draw Fakemon based on fictional characters in exchange for your Stardust, PM me! Art Shop: [link] Please visit! WEEKLY FUNNY QUOTE/SCENE Look out for spoilers! "Snowfox and Snowflake - we're either destined to be great friends or terrible enemies, aren't we? "-Princess Snowfox, Runaway, Wings of Fire Mao, this won't end well. I buy a lot of sprites.